Find a vacation home to rent in Riec-sur-Belon from our list of vacation rental properties. Campaya has over 5 vacation homes available in Riec-sur-Belon, which give you the possibility to locate a unique accommodation in Riec-sur-Belon which completes your check-list in search for the perfect self catering vacation apartments in Riec-sur-Belon or vacation villas in Riec-sur-Belon. 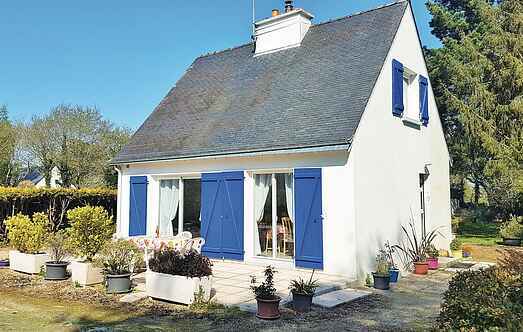 This charming little property is in an ideal location, in a quiet hamlet on the edge of the Bélon estuary, the perfect position to sample the area's speciality - its famous oysters. On Brittany’s attractive south west coast, this 15th-century cottage is set within the beautiful 90 hectare grounds of a manor house hotel, along with one other cottage. 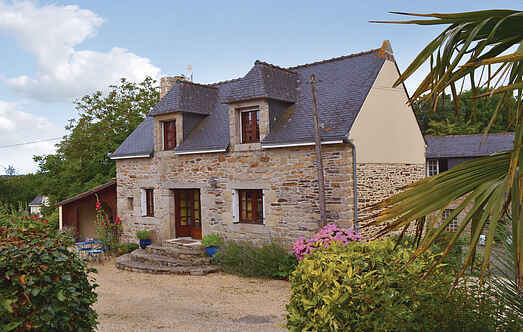 This very attractive property is nestled between the beautiful Belon and Aven tidal rias in southern Finistere.